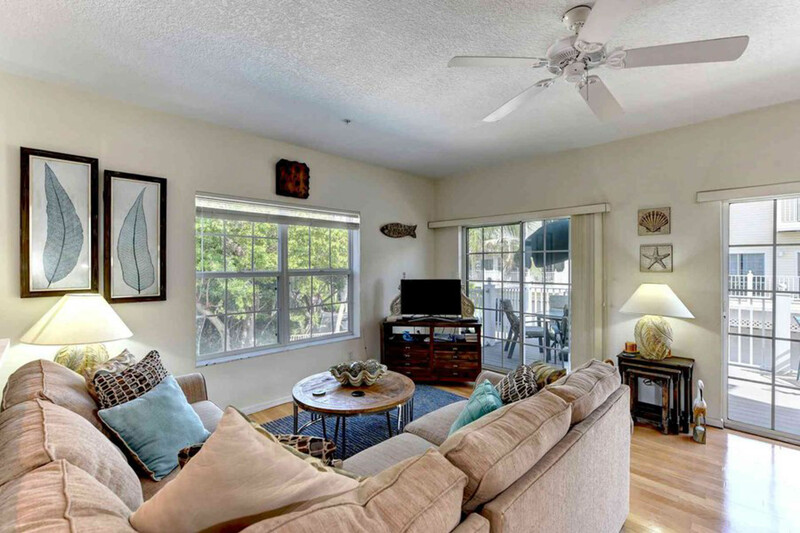 Bermuda Bay Club offers stunning Key West style Townhomes in cozy Bradenton Beach. This complex is just down the street from both the Gulf of Mexico and bay side Bradenton Beach. You will be located just a few blocks from historic Bridge Street shopping, dining, and sightseeing on the Bradenton Beach City Pier. This complex offers a community pool and spa along with a gorgeous fishing dock overlooking Anna Maria Sound. Find the perfect Anna Maria Island vacation rental here with Island Real Estate. No matter the size of your group, or the time of year you'll be vacationing in Florida, find the right beach rental to fit your needs! Search through a variety of different criteria and compare beach rentals across Anna Maria Island's three cities of Bradenton Beach, Holmes Beach and Anna Maria. Filter your search by Direct Gulf Front to find accommodations directly on the beach, or by Gulf Views to search for rentals with a water view. You'll have an easy time browsing different types of homes from single family to duplexes, charming cottages, villas and condos. Island Real Estate offers many styles of beach rental on Anna Maria Island. Additionally, you can search for Anna Maria Island vacation rentals with specific amenities. If you can't find exactly what you are looking for, or you need additional assistance give the Island Real Estate reservations team a call at 877-778-6066. Gorgeous 3-bedroom townhome style vacation rental. Direct access to pool and right across the street from the beach!